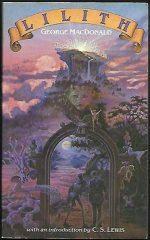 *Science Fiction, Fantasy & Horror: An update showcasing the broad range that fantasy encompasses. 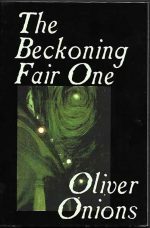 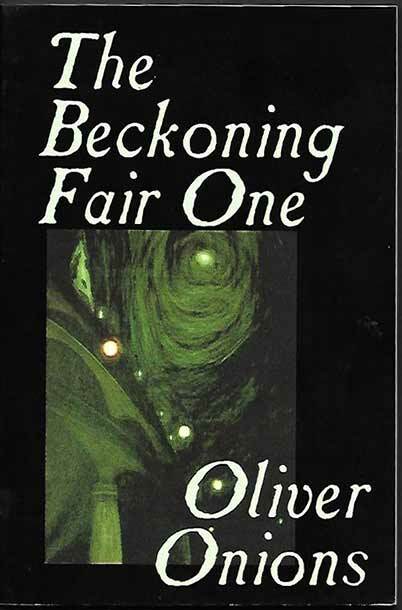 The Beckoning Fair One (Oliver Onions) is a classic with more than a tinge of horror. 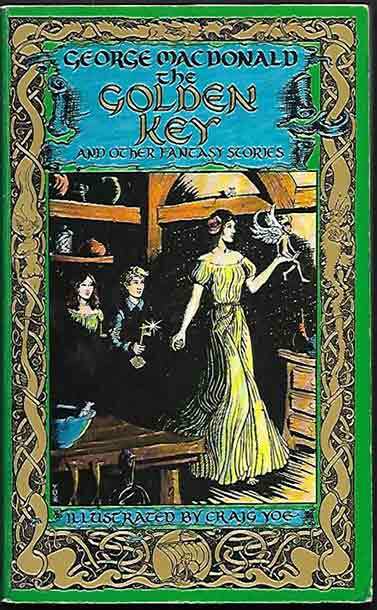 The great nineteenth-century innovator of modern fantasy, George MacDonald is featured twice, in The Golden Key, suitable for children, and in Lilith, which is considered to be his darkest work. The Forgotten Beasts Of Eld (Patricia McKillip) is more elegaic in manner, while The Castle Of Iron (L Sprague de Camp & Fletcher Pratt) and The Disappearing Dwarf (James P Blaylock) take a humorous approach.